Located in beautiful Rocky View County between Calgary and Cochrane, Alberta, Canada. We are thrilled to report that the Alberta Historic Resources Foundation (AHRF) has supported our application for funding for the Four Schools Oral History Project. 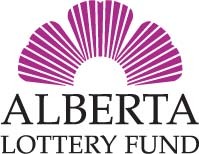 The grant is made possible by the Alberta Lottery Fund. Thank you for your support! 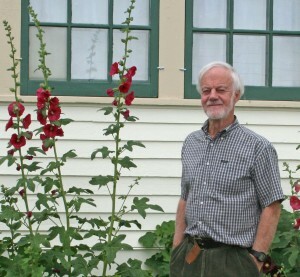 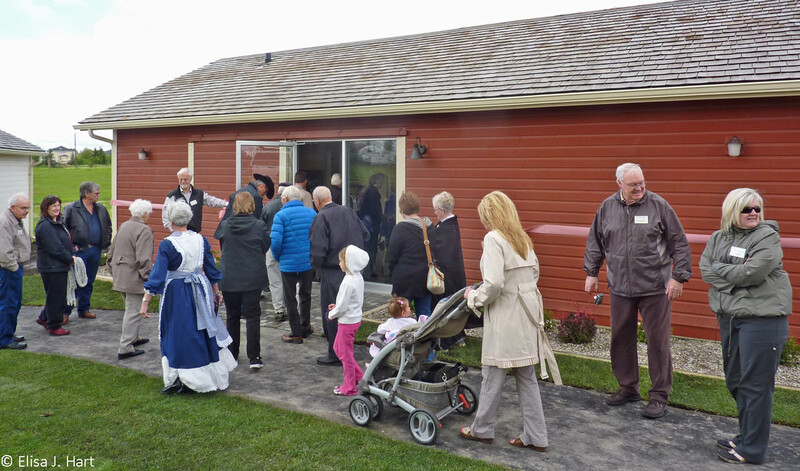 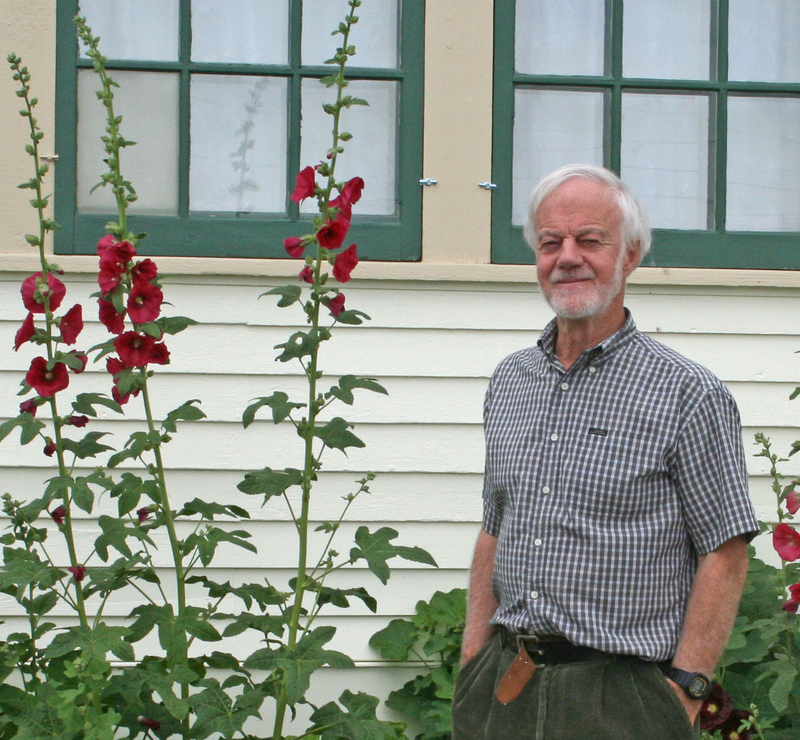 On October 12, Roger Pilkington, Treasurer of the Bearspaw Historical Society was awarded the Queen Elizabeth II Jubilee Medal in recognition of his contribution to the community through his extensive volunteering. 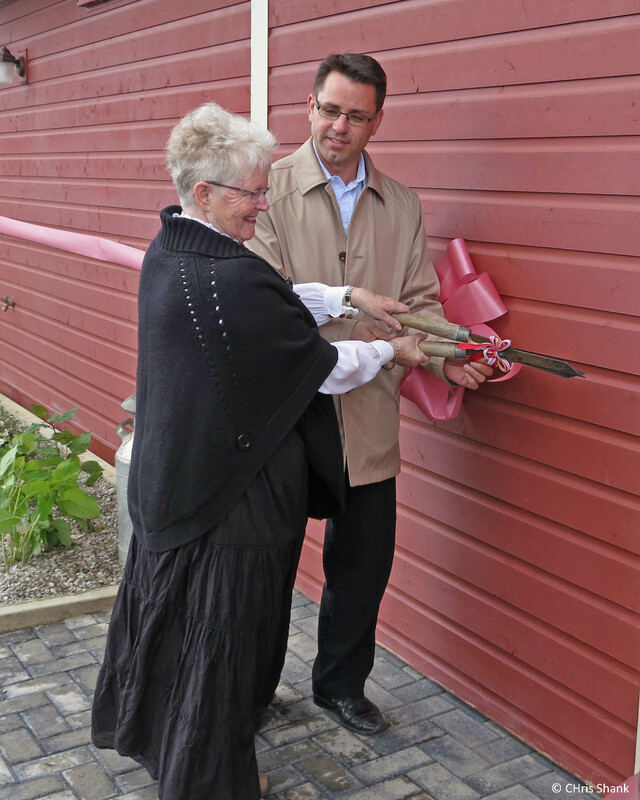 Roger was project manager for both the moving of the historic Bearspaw School, and its renovation and adaptive-reuse as community meeting and office space. The Society members are grateful to Roger, and his wife, and former Society President, Carol Pilkington, who showed great leadership in these endeavors. 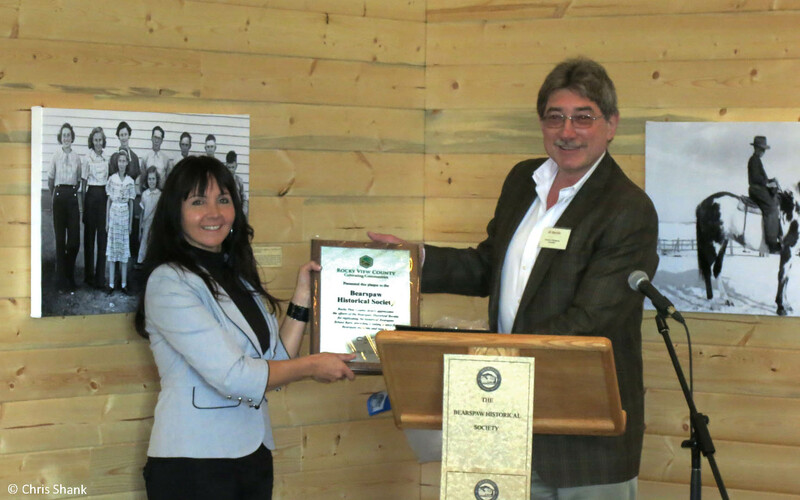 Roger’s award was also given in recognition of his many years of service through the Bearspaw Lions Club. 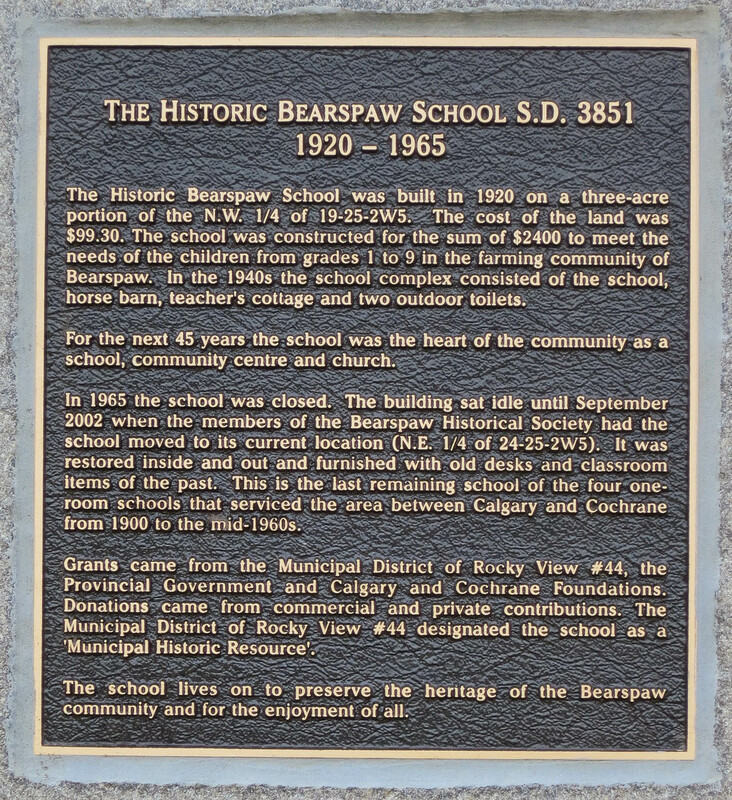 We were delighted to learn that Rocky View County approved funding for the Four Schools Oral History Project on the recommendation of the Bearspaw-Glendale Community Association. 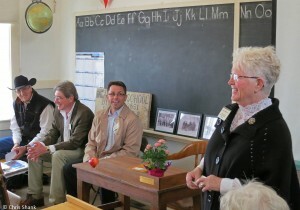 The grant can be used to 30% of allowable expenses. 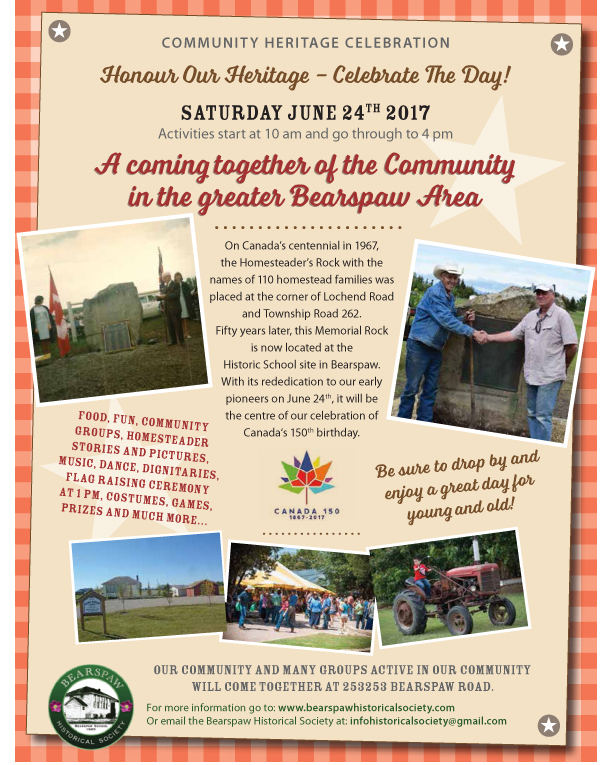 We are very grateful to these organizations for their support! 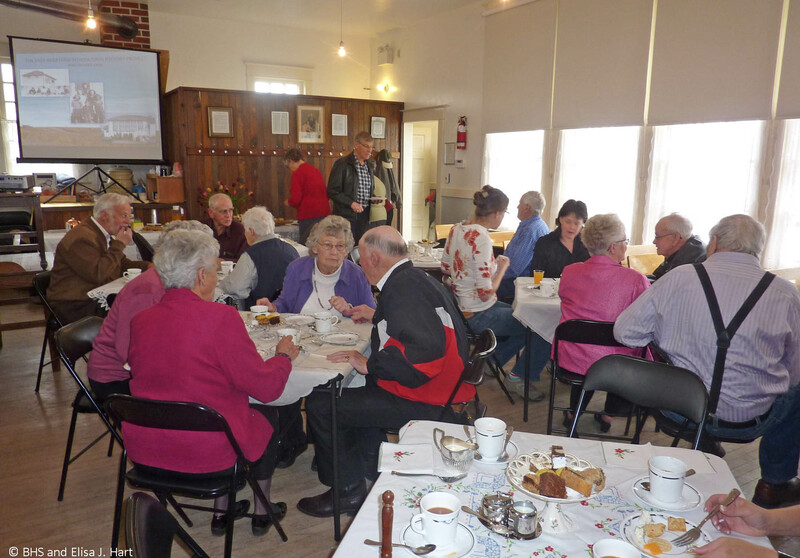 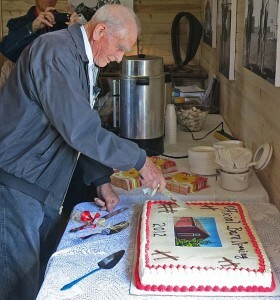 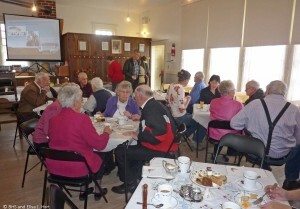 The first phase of the 1920 Bearspaw School Oral History Project was brought to a close, and the participants were honoured through an old fashioned tea party at the schoolhouse. 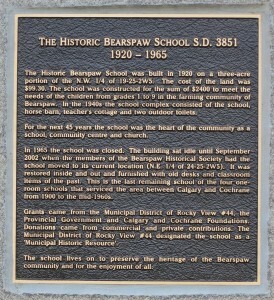 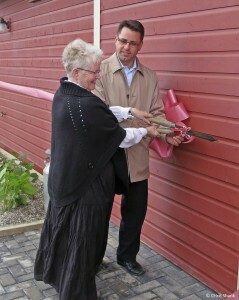 The history of the 1920 Bearspaw School and those associated with it was commemorated through the installation of a plaque in front of the school. 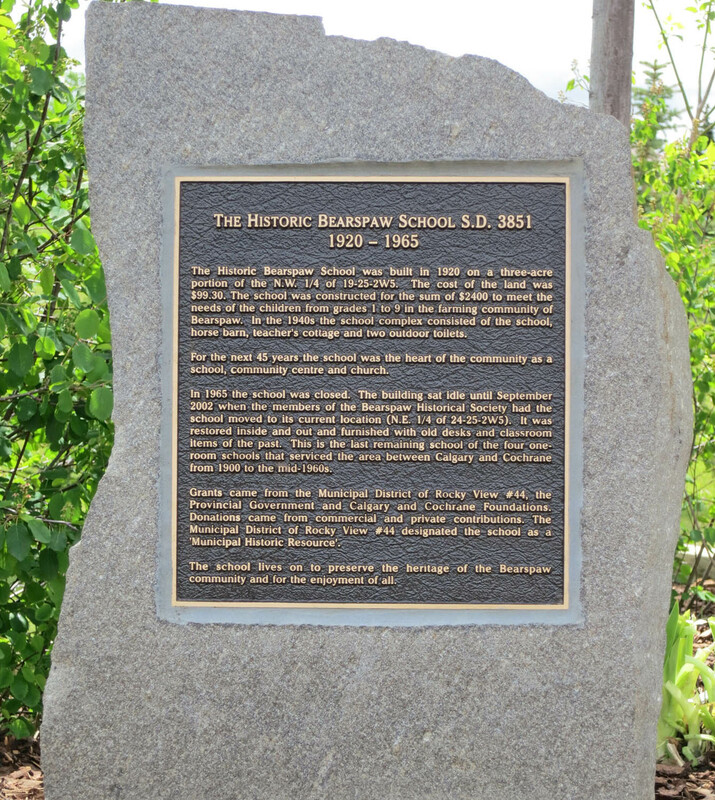 The Society would like to install plaques at the other former school sites in the area.